For the discerning political anorak, Twitter can be a revelation. Not only can you follow your favourite political commentator and activist (assuming they are not banned like ‘Tommy Robinson’) but you can also have a chuckle at the same time. 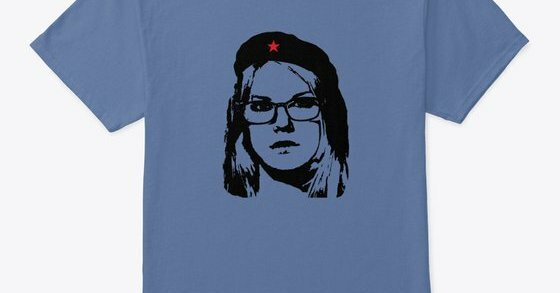 Although Twitter is full of worthy (and very needy) middle class types looking for a platform, there is room for parody and one of the best around is the account of a fictional 24-year old ‘social justice warrior’ called “Titania McGrath”. According to Wikipedia, “Titania McGrath” is a parody Twitter account written “from the perspective of a social justice warrior who promotes extreme identity politics and political correctness” and who also identifies as “non-binary, polyracial and ecosexual”. In fact, the account is the work of a 40-year old ‘pale, male and stale’ individual called Andrew Doyle who is attached to a front group of the Revolutionary Communist Party (so he has probably been tripping over these types in the real world for years!) called Spiked. Even though it was only created in April 2018, the account has been suspended four times in a sustained attempt to shut it down by outraged (surprise, surprise) ‘social justice warriors’. And the really sad thing is that these people do exist in real life (and not just on your Twitter timeline trying to get you banned) and some even manage to get themselves elected to high office. 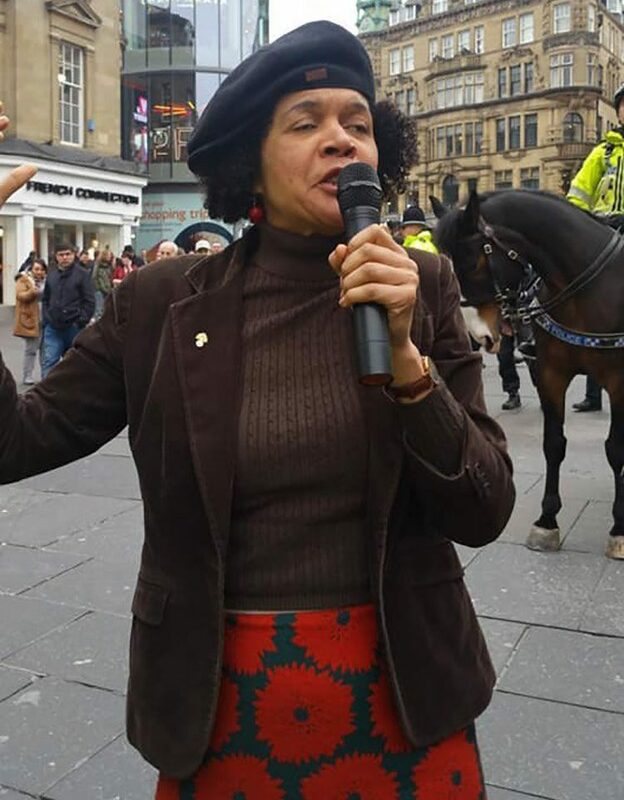 It’s Chi (not Che) Onwurah! Trigger Warning: the above is not a parody Labour MP.